When people pick the tea from ancient trees, usually they pick one bud and three to four leaves. The third and fourth leaves are old and coarse. Old leaves became yellow after kill green and can not be rolled into strips. So the people would sort those yellow leaves out according to the production standard. 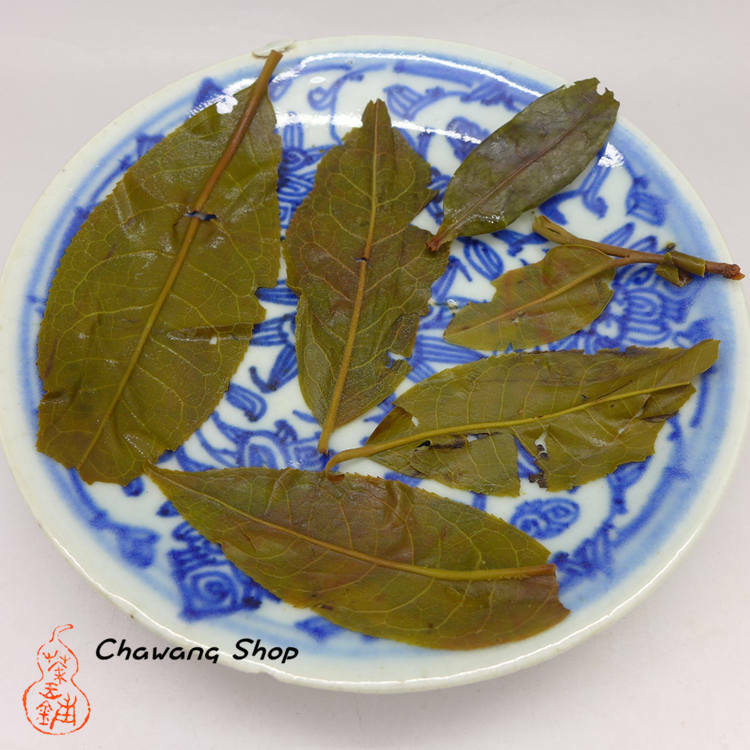 The quality of these Huang Pian and the Mao Cha is consistent, Huang Pian were picked out just because of the poor appearance. 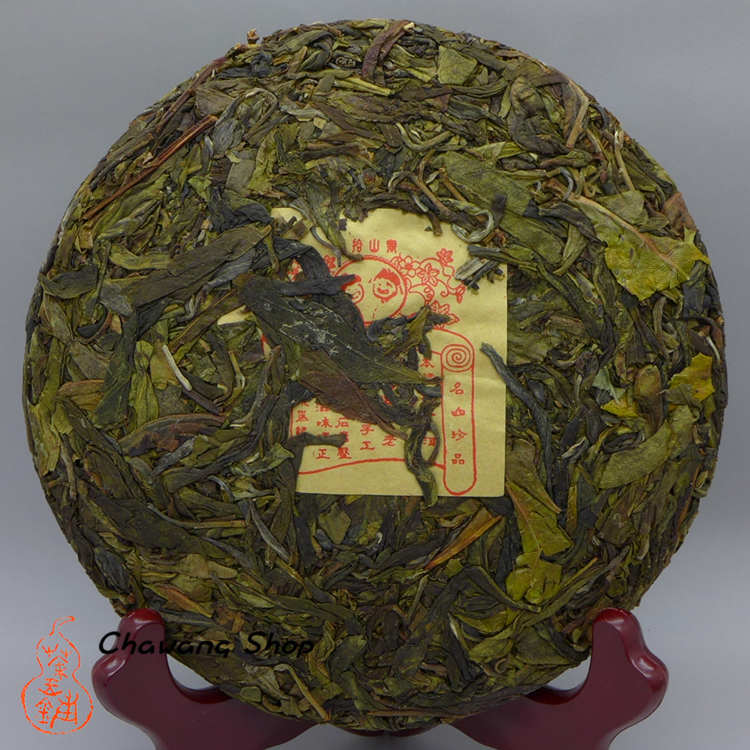 Early spring and spring tea, not contain late spring tea; 100% arbor tea, not blend with small trees tea; carefully handpicked, free of tea powder. These features decided it is different from general Huang Pian product. Intense apricot and orchid fragrance, fresh taste, lots of power and richness. And the tea will only get more impressive as time goes on.